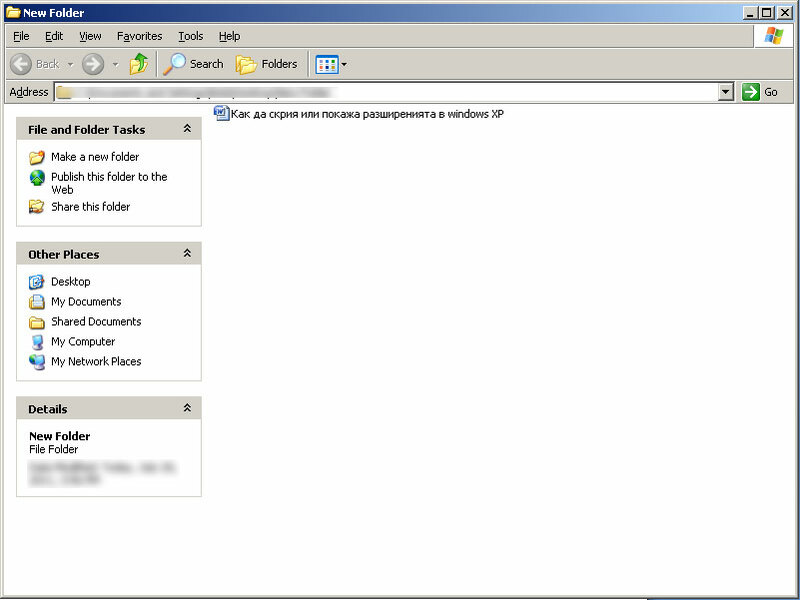 In comparison with Fig.1-1, on Fig. 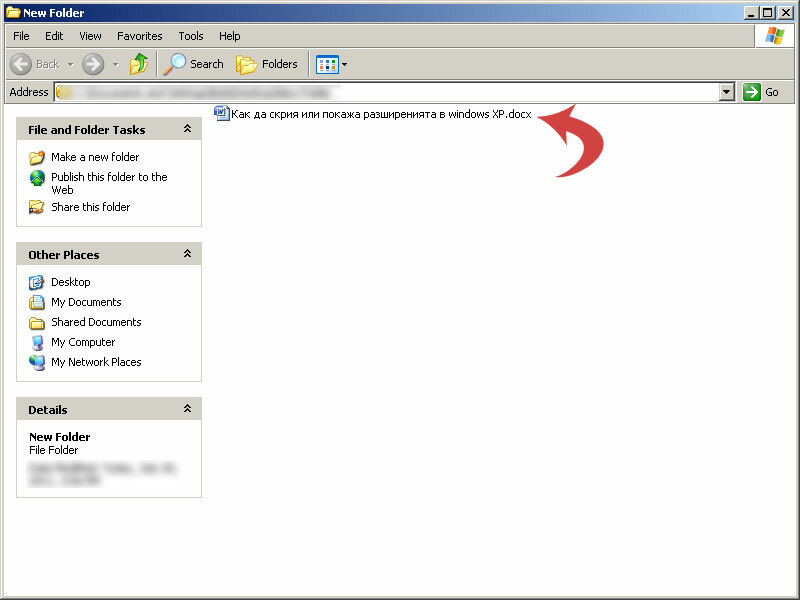 1-2 we can see that the display of file extensions are allowed. 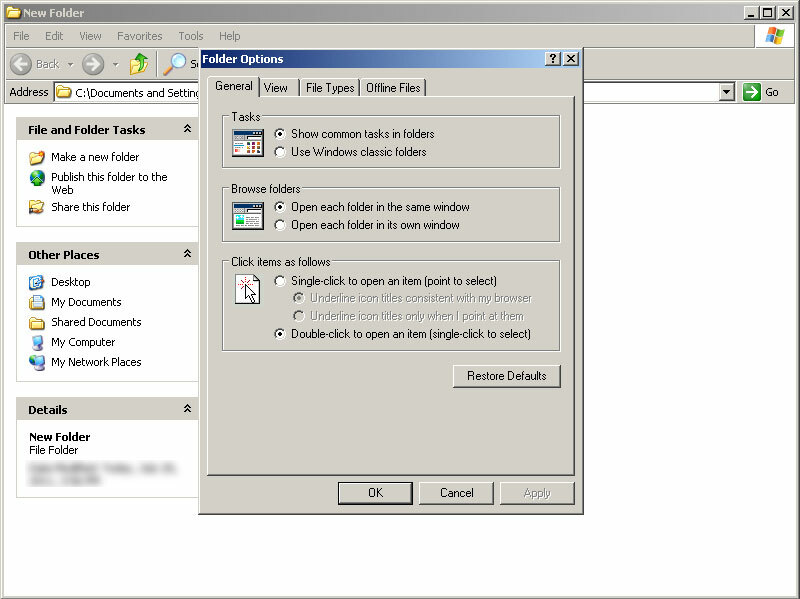 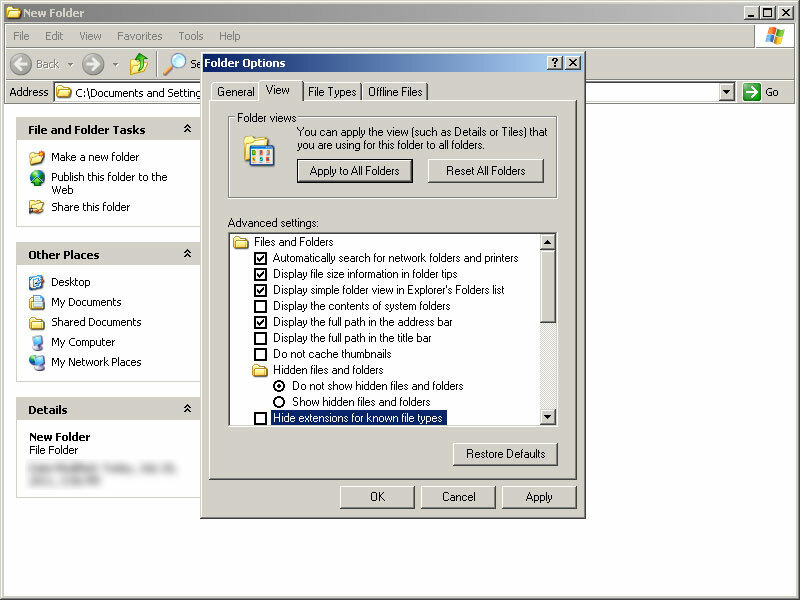 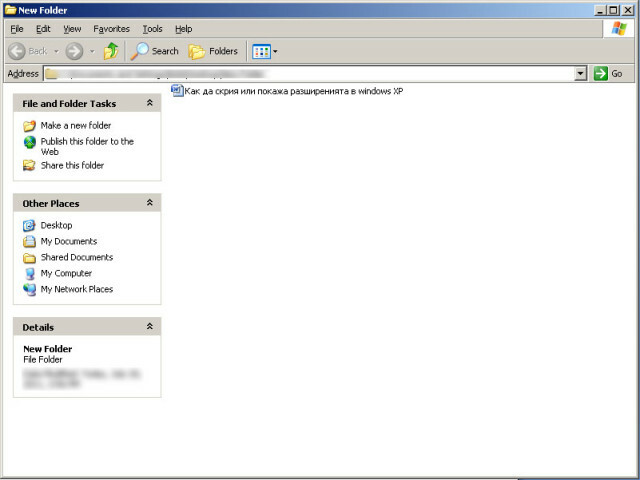 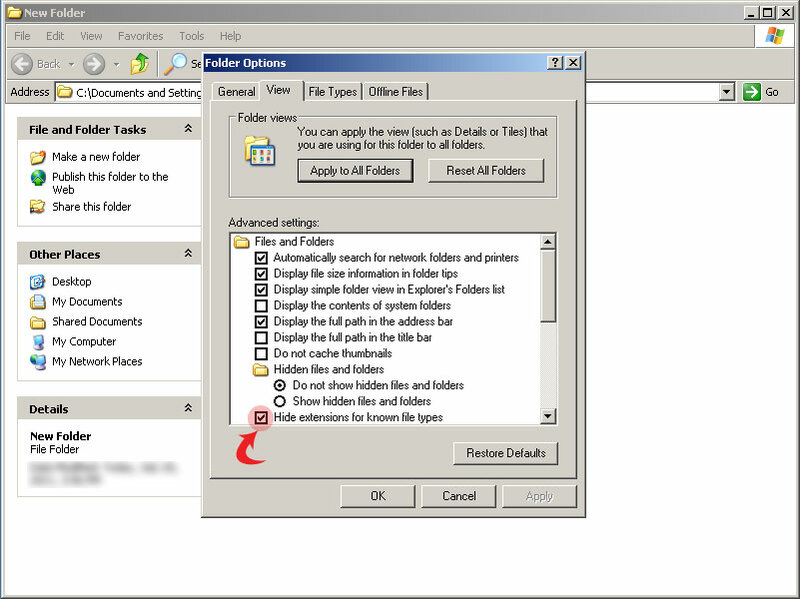 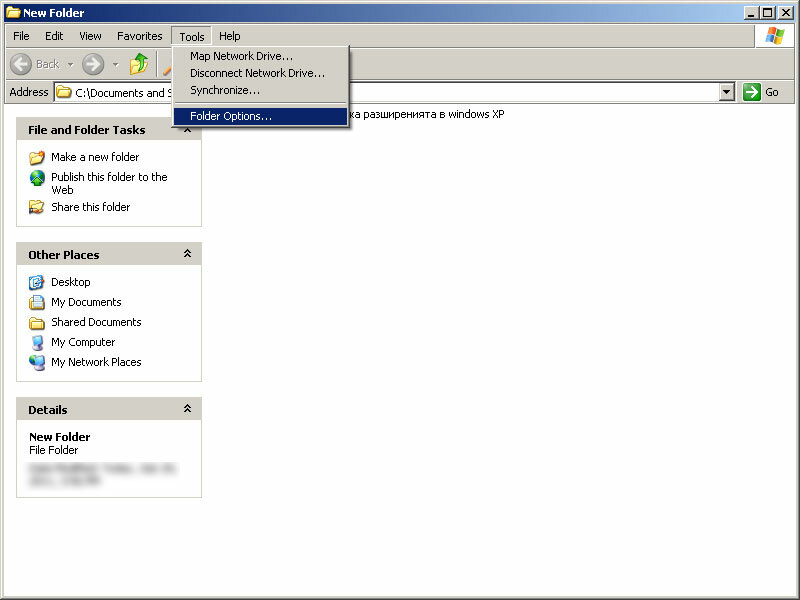 After we choose Folder Options… the dialog window “Folder Options” will be opened. In “Folder Options” windows we choose “View”. Now you have a visible file extensions in windows XP and you can edit them. Previous articleMy new USB mouse not working. What to do?